The historically high level of SMME failures is a serious impediment to job creation in South Africa, but recent research by Cranefield College is shining a light on the path to SMME success. An entrepreneur is defined as “a person who undertakes a wealth-creating and value-adding process through developing ideas, assembling resources and making things happen”. 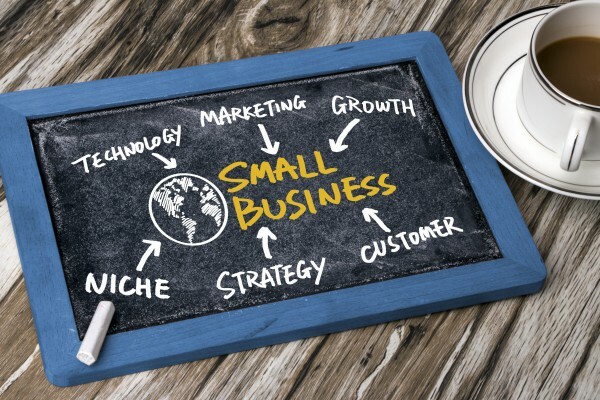 It is a well-established fact that small and medium-sized enterprises (SMMEs) are engines of economic growth, since they create between 65% and 70% of new jobs in the economy annually. The importance of SMMEs is further underlined by our National Treasury, which regards small, medium and micro enterprises as being essential for efficient markets and ensuring sound competitiveness. They are profoundly essential for both urban and rural areas and are particularly useful for alleviating poverty. Unfortunately, too large a portion of small businesses and startups actually fail within the first two years and even more worrying, is that many more fail within the first five years. Research conducted by Cranefield College Master’s degree students indicates that the vast majority of failures are related to deficiencies in management and leadership. This indicates the importance of education and training in ensuring that small and medium-sized enterprises succeed. It must be remembered that business is about people and, in particular, the management, directing, motivation and nurturing of both entrepreneurs and their staff.Today’s small businesses operate in an external environment that is increasingly volatile. This means that small and medium-sized businesses have to continuously adapt to the rapid changes that occur in technology, customer needs and market conditions. The research shows that the failure of small businesses is mainly caused by the lack of management planning. This is particularly true in the start-up phase of small businesses where many entrepreneurs fail to develop an effective initial business plan. 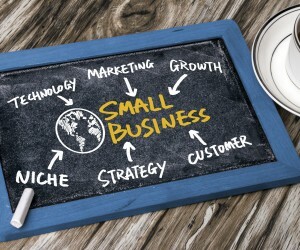 Good initial business planning is essential for ensuring that the entrepreneur and employees of the business are focused on achieving the same goals.It must always be kept in mind that starting a business is a project, and projects that are not properly conceptualised, designed, implemented and operated always fail. This means that entrepreneurs who start up businesses need to have a sound knowledge of how to perform the entrepreneurial project including the business plan, followed by operating the established deliverable, which is the business itself.Many failures are attributed to starting the venture as a result of being unemployed and is the reason for many of them commencing business while suffering from a shortage of funding. Cash flow is often cited as a major factor in the failure of the majority of small businesses that are often guilty of being overly focussed on the production of the products or services. The research found that having effective business plans and executing the entrepreneurial project properly can assist businesses largely in the first two to five years of existence, and throughout their lifespan.To mitigate the above problems, Cranefield College offers two short courses, one on entrepreneurship and another on how to plan and execute the entrepreneurial project.